When it comes to keeping kids alert and on top of their education and learning, it may be a bit of a hassle to get kids interested in anything other than the presents they received, holiday traditions, or other related activities. If parents are having a hard time keeping kids focused on their learning, there are ways to redirect their excitement by using their imagination as well as their creativity. Kids’ imaginations run wild. If parents are looking for a way to exercise their kids’ brains, they can ask them to write a book, story, comic book, or other medium depicting their perfect holiday or about what they experienced on Christmas or Hanukkah. This can be a great arts and crafts activity that kids can create on their own, with friends and siblings, or even with the help of their parents, grandparents and other family members. Have them draw, color, cut out shapes, craft collages, write short stories and descriptions and let their imaginations take them to exciting new places and possibilities. They can create a series of pictures, a holiday storybook or craft ornaments that collectively tell a story. 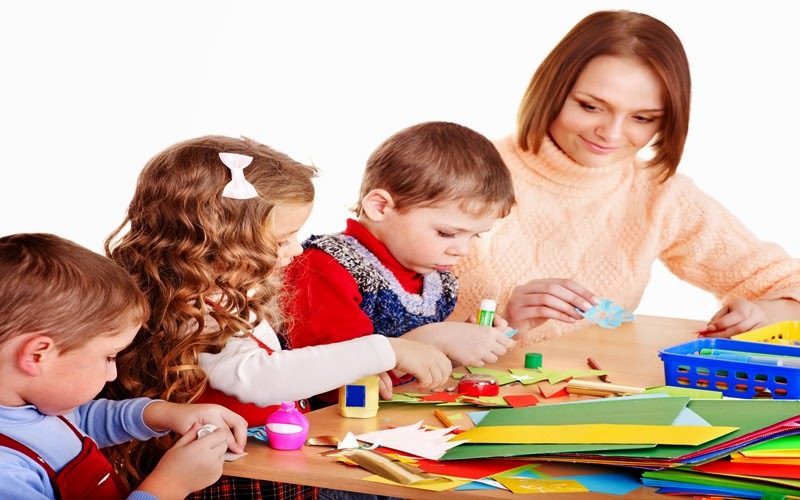 Kids will be applying a variety of skills to create something fun and imaginative. Not only will this help kids exercise their reading comprehension, writing, critical thinking and creative skills, but it can also serve as a memento for years and years to come for the whole family. Keep the trinket out all year round or make it a holiday tradition to read around the same time every year. This can serve as a great way for kids to apply their creative and critical thinking juices while also allowing them to create a wonderful family memory that will last for many holidays, and may one day be something that they can share with their future children. Visit our website at KDNovelties.com for personalized books, music, and cartoon DVDs that will enhance your child’s reading abilities ten-fold, while having fun too!